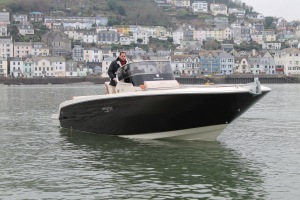 We are still undecided, an Indian Summer as we head into Autumn boat show season? 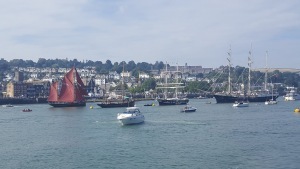 Sales-wise August did not disappoint, the Jeanneau Merry Fisher, ‘Another Life’ was sold in less than 24 hours, from sale agreed to completion, as well as another Invictus 250 CX, our Dartmouth display boat, it was spotted by a passing potential owner and sold within a week! 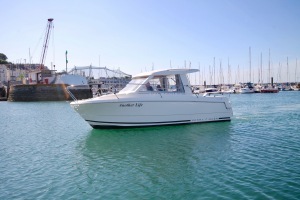 Thirdly we are in the process of listing a Bavaria 46, more details to follow! 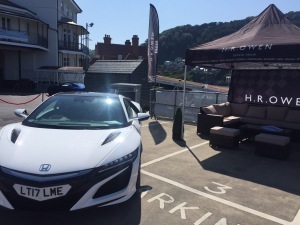 Dartmouth hosted its’ annual Regatta last weekend, the Sunseeker/One Marine team joined with HR Owen to hold 2-day event for our guests. 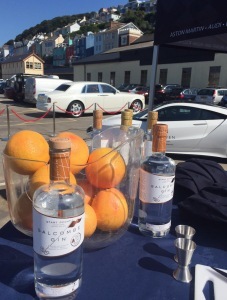 With thanks for our friends HR Owen and the owner’s of Triple Seven luxury yacht we offered complimentary glass or two of refreshing Salcombe Gin, great hospitality and prestige cars. 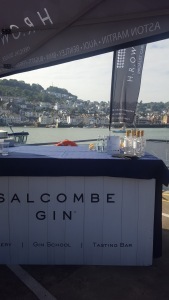 The highlight was a fantastic view of the river from our hospitality area in glorious sunshine to watch the world go by with a glass of G&T in hand. Everyone seemed to enjoy their visit and, the grand finale with the fireworks provided the perfect ending. 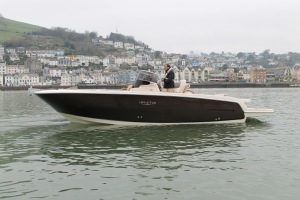 Please see our website www.onemarine.co.uk – don’t forget we are here 7 days a week and can arrange viewings to suit you.